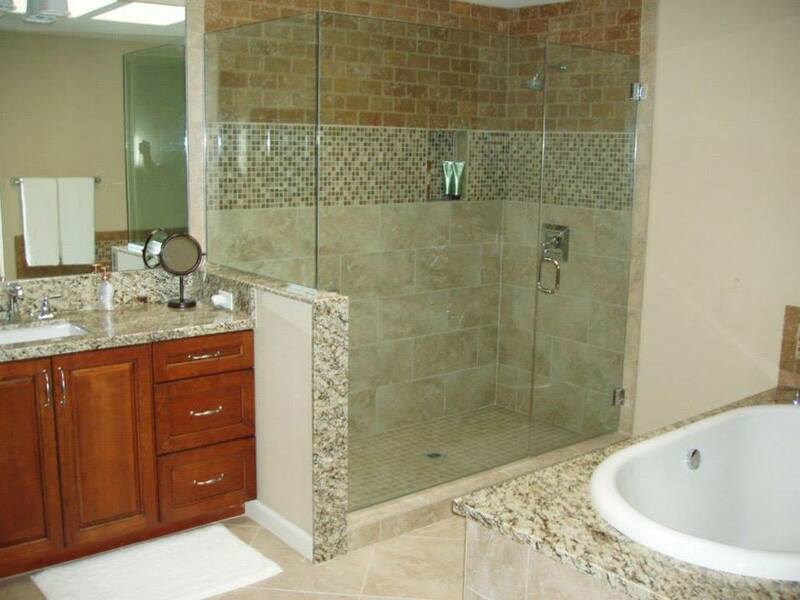 Update, renovate, redesign, or rebuild your home with Galati Enterprises by your side. 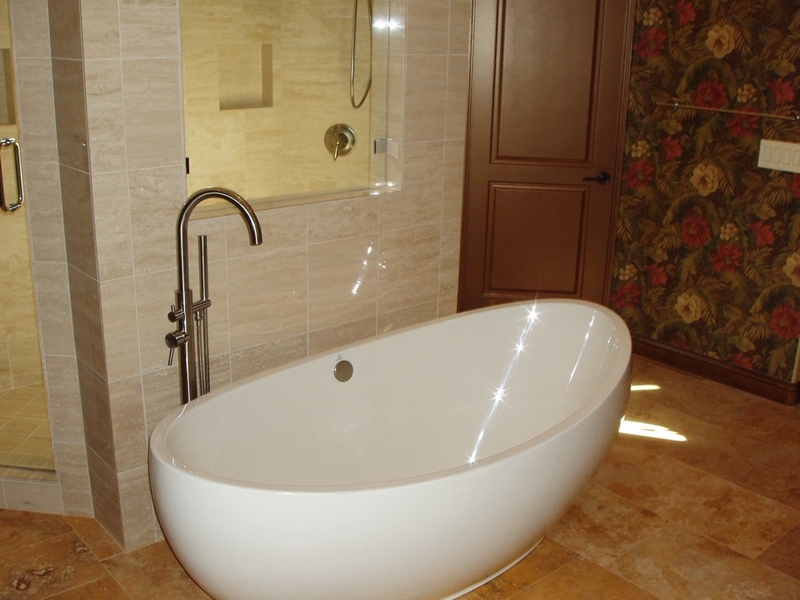 Our full-service design and remodeling expertise can bring your dreams to life. From Saltillo tile walkways, to counters and backsplashes, to custom built tile fountains, if you can imagine it, we can create it! We turn the ‘regular’ into works of art. Galati Enterprises is your one-stop-shop for commercial renovation and construction. 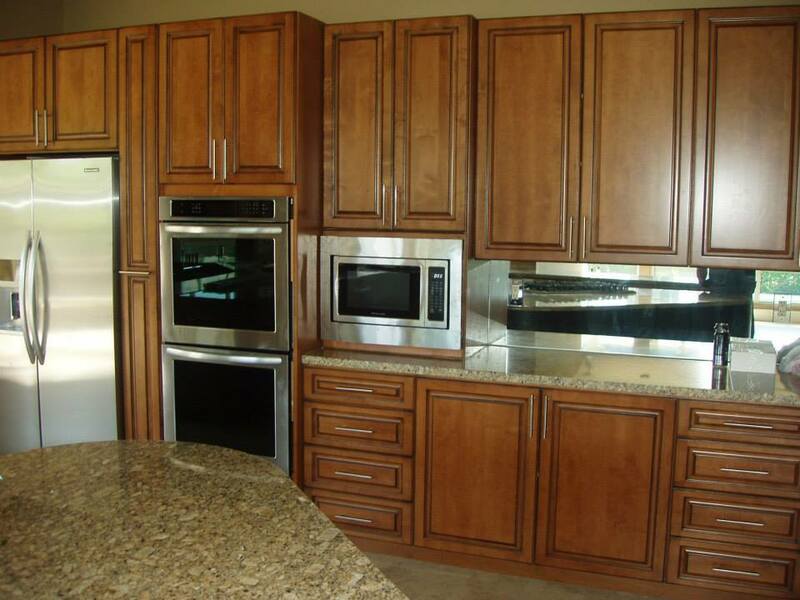 We offer design-build services so you can keep your project with one contractor for its entirety. Streamline your water damage repair project and rest easy that no detail will be overlooked. We specialize in repairing fire and water damaged homes. 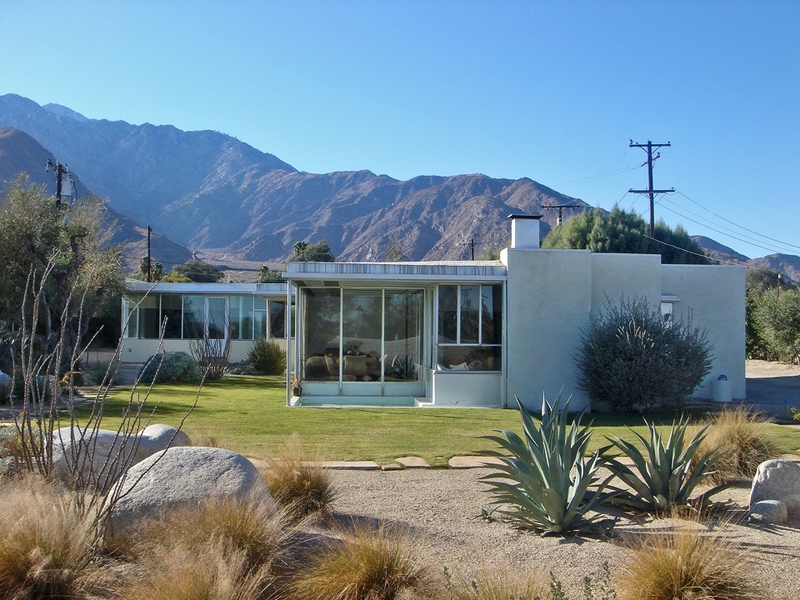 Retain the charm and character you love about your historic property. Count on Galati Enterprises for detailed management of these special projects. 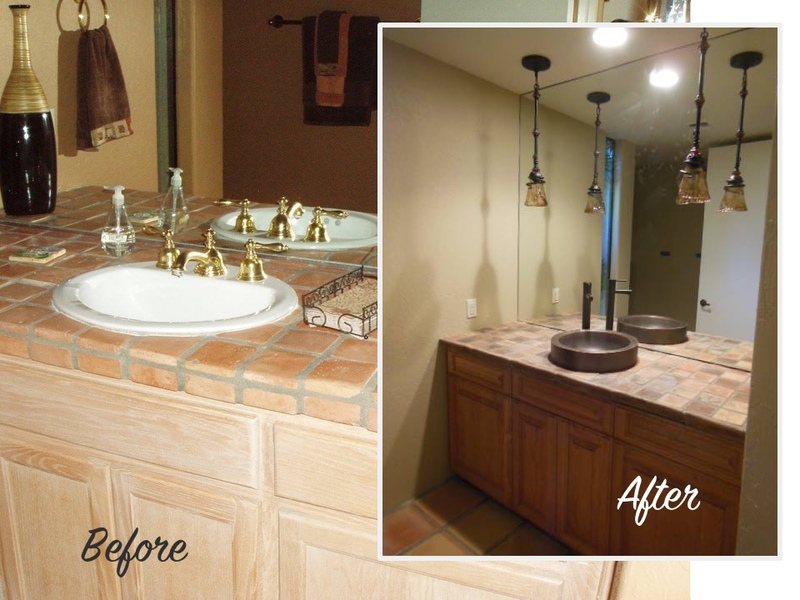 View our gallery of before and after photos to see some examples of our work. Or browse the gallery to get ideas and inspiration for your next project! The Caliber of your materials, the professionalism of your crew and the quality of your bid made everything very worth while. You did what you said you were going to do, and did it in record time. Awesome! Connie, thank you for taking me by the hand, listening to me and then figuring out what I wanted and needed. The tile came out beautifully. My wife, daughter Ariana, and family are very pleased. They too say thank you. Tony, when Les is ready we are ready to start the second room. Let me know what I need to do to secure the same tile crew. I look forward to working with your company again. We have a lot to do! 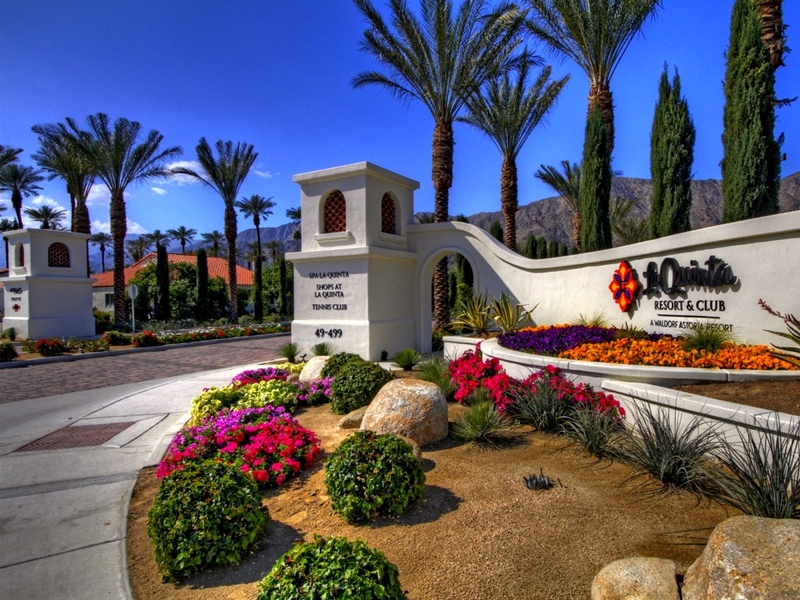 A. S.
Proudly serving residential and commercial clients in Palm Springs, Palm Desert, La Quinta, Indian Wells, Rancho Mirage, & the Coachella Valley since 1992. Copyright© Galati Enterprises, Inc. Bonded and Insured. California state license number 655861.